Despite sanctions, Schlumberger Ltd, the world’s largest oilfield services company, will acquire a 45.65 percent stake in the Russian Eurasia Drilling Company for approximately $1.7 billion. The value of each share of Eurasia Drilling,Russia’s biggest driller,is estimated at $22. The agreement gives Schlumberger an option to buy the rest of the company’s shares three years after the deal closes, Schlumberger said in astatementTuesday. The deal also includes the London Stock Exchange delisting of a Russian driller. This comes at a time when the slump in oil prices is triggering consolidation in the industry, as firms seek to cut costs. Eurasia Drilling shares jumped almost 72 percent on the London Stock Exchange following the news. Schlumberger is working with a number of Russian oil companies and the latest deal has put aside the concerns about what impact the US sanctions could have on its work in Russia. In September 2014 Schlumberger said it would withdraw American and European personnel from Russia as the West imposed sanctions against the country. 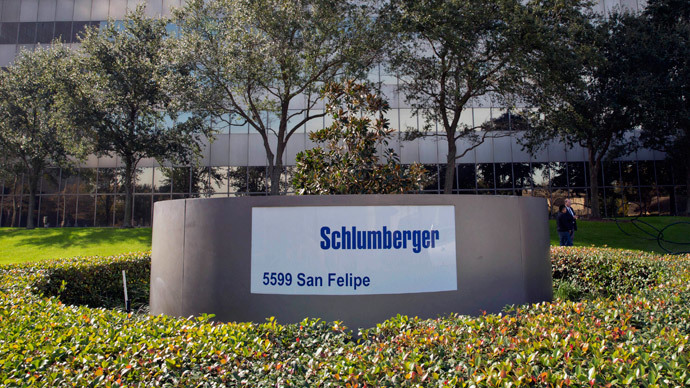 Schlumberger, based in Houston and Paris, is the world's largest service company in the field of oil and gas. It provides a wide range of services, from prospecting and exploration to supplying specialized software. 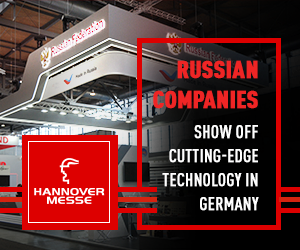 The company has more than 40 production and research centers in Russia.